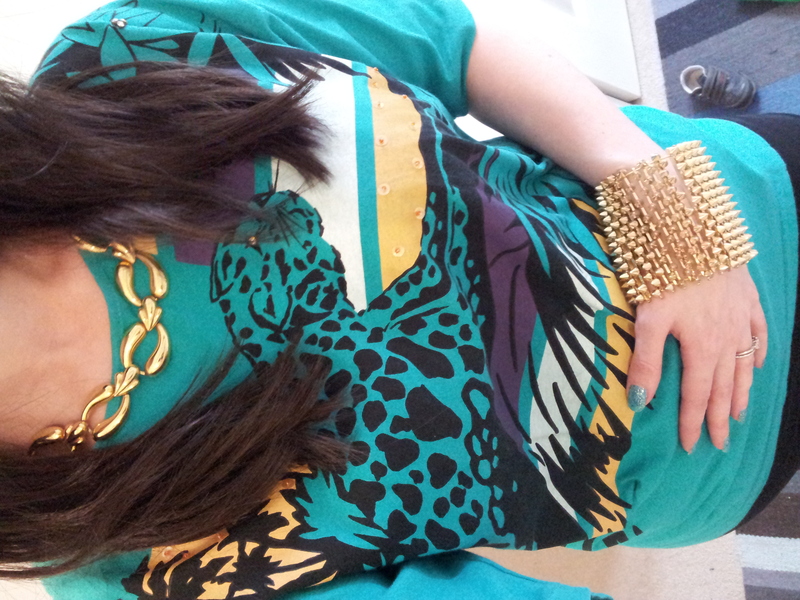 OOTD: Vintage t-shirt, vintage necklace, Topshop bracelet. Next Post Lush Lacquer Mini Haul! Nice. I like the top.